The PIxy2 pan-tilt makes a great “hello world” application for Pixy2. 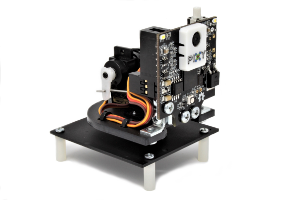 It’s easy to assemble and it gives your Pixy2 something to do: look around! Click here for a list of distributors.